You expect top quality in aircraft maintenance & management? Look no further! Our combination of highly qualified people, precise logistics and solid preparation in the planning process make our services a German Quality Product in themselves. Our customers from within and beyond our borders expect this from us every day – regardless whether it is a base maintenance job, a normal line check or a complex cabin refurbishment project. Whether it is in Line- or Base Maintenance, in our Avionic Shop, in our Battery Shop, in the Metal or Parts Paint Shop – even on the ground we attempt to achieve all-time highs. DOTEC GmbH has successfully passed the LBA test to extend the capability of the Airbus A320 family and the Boeing B737. With the aircraft types A318, A319, A320, A321 and B737-600/700/800/900 with CFM56 engines DOTEC now covers the maintenance of the most used aircraft in the European passenger service. So far, the airlines that fly to EDJA (Allgäu Airport, Memmingen Germany) had to request technicians from other maintenance companies to here for technical problems, which was expensive and above all time-consuming. This can be done from today on directly, quickly and reliably on-site. DOTEC GmbH has hired additional, experienced professionals to offer this service as of today. All aircraft up to 5,7t MTOW without specific type rating including engines and avionics. Diamond Aircraft DA40 & DA42 Series – Sales & Service Centre. Dornier Do328-100 Series and Do328-300 Series, inclusive PWC Engines and Honeywell Avionics. 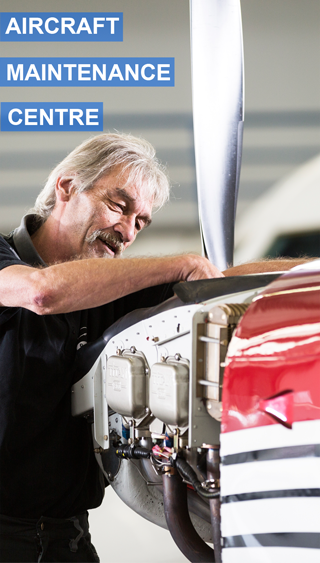 You expect top quality in aircraft maintenance & management? Look no further! Our combination of highly qualified people, precise logistics and solid preparation in the planning process make our services a German Quality Product in themselves. Our customers from within and beyond our borders expect this from us every day. 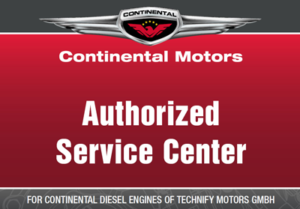 An important and sensitive part of our service offerings is the AOG Service. The basis of which is an absolute technical knowledge of the aircraft type concerned, as well as an excellent liaison between the component manufacturers and couriers in order to solve all possible situations in an efficient and timely manner. 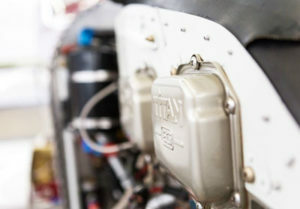 Many of the smaller owners or operators, who only have one or two aircraft, shy away from the high personnel costs, which accompany a maintenance organisation and the technical documentation. 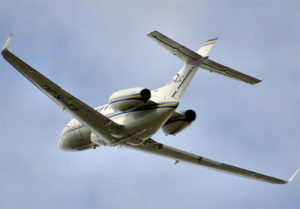 According to EASA, however, this accountability rests with the operator. As a way out, the latter may seek help from a qualified third party in order to save costs. You own or operate an aircraft – be that a TurboJet, Turboprop, Piston Engine powered or even an Ultralight, powered or non-powered Glider or Gyrocopter or any similar aircraft? – then we are the ideal people to talk to for insurance.